Our Performance Server runs the same Intel Xeon and AMD Opteron Server processors. 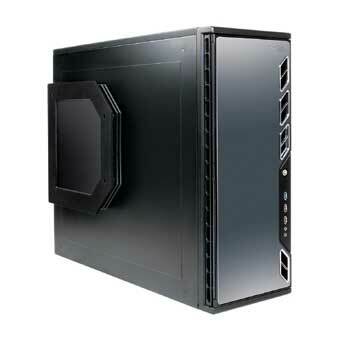 Available in both rack mount and tower format cases each is well ventilated with multiple large blade fans allowing it to run virtually silent and tried and tested to operate happily in temperatures over 45 degrees. 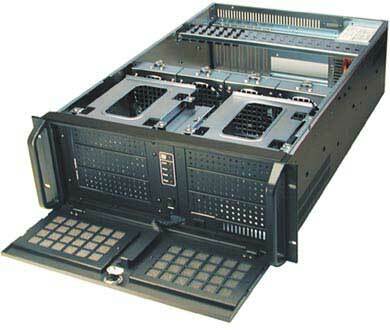 This is a high performance entry level server, designed with virtualisation in mind and to provide 4 or more virtual servers and to deliver all of the small business ICT requirements including Email, File and Print, Security, Telephony, Firewall and Security, Backup and Applications including website all in one box.